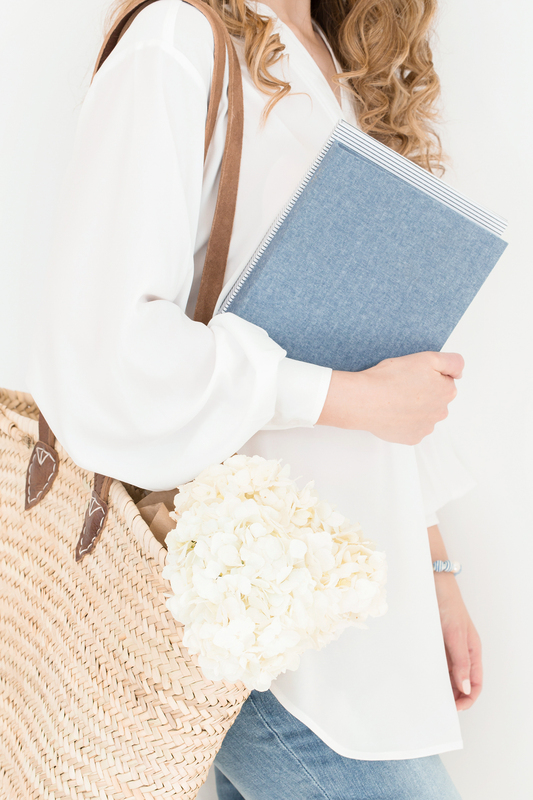 The Guided Journal Pre-Order is NOW LIVE! 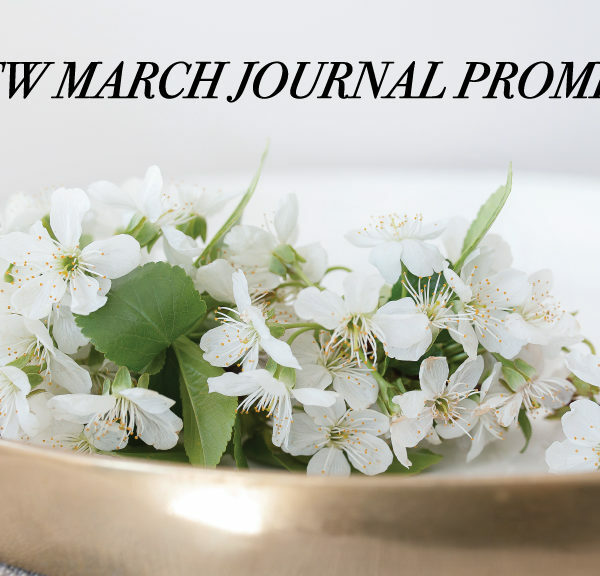 Journal Cover Reveals and More! 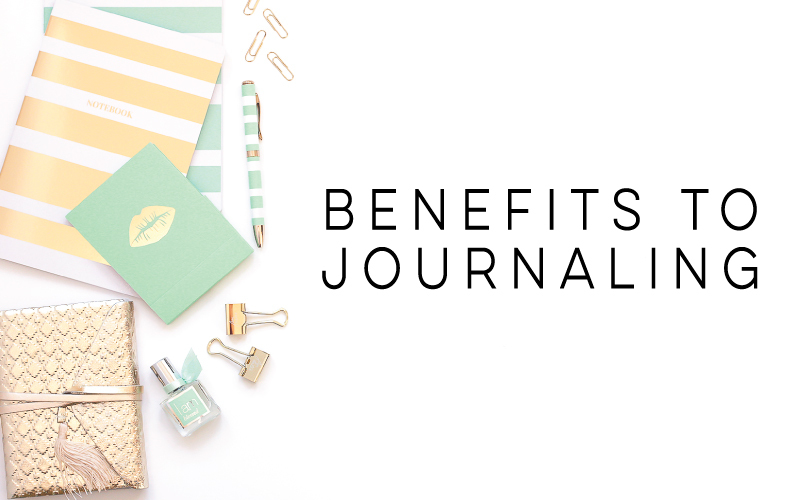 Two New Journal Cover Sneak Peeks! 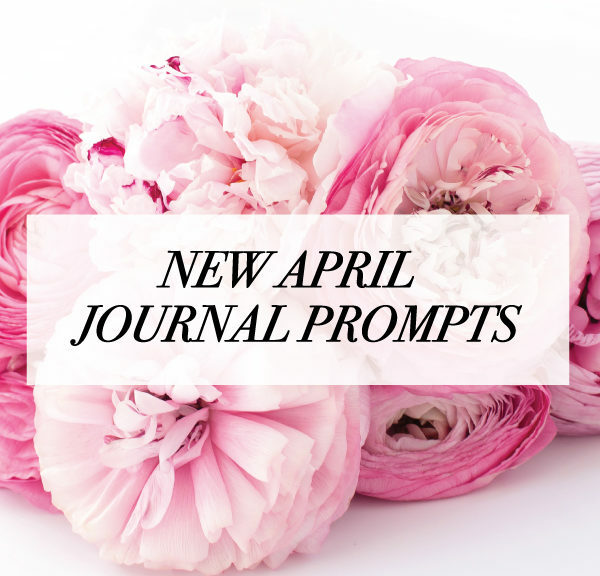 Let’s Talk Journals and Sneak Peeks! 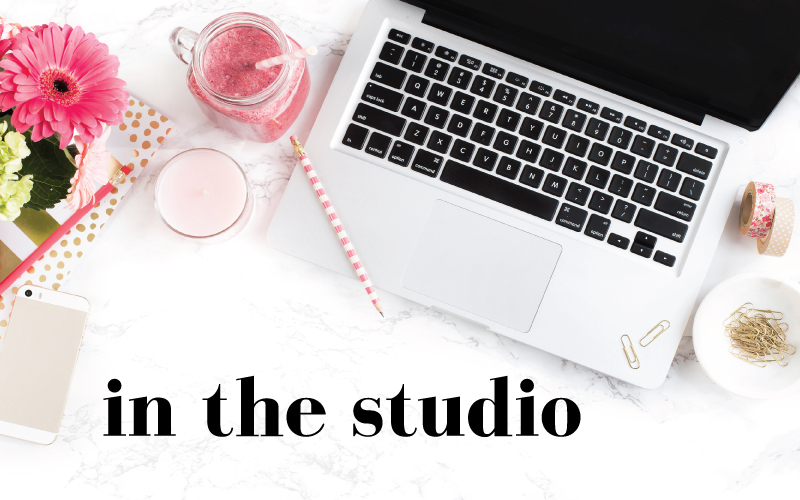 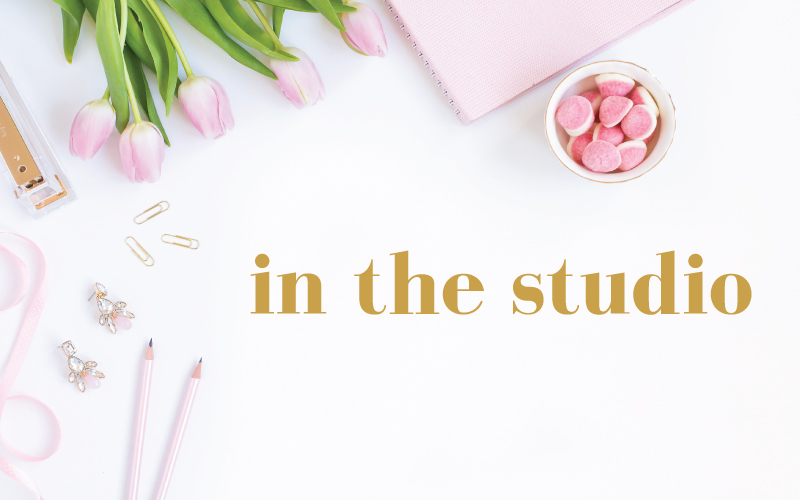 In The Studio – Guided Journals Coming Soon!